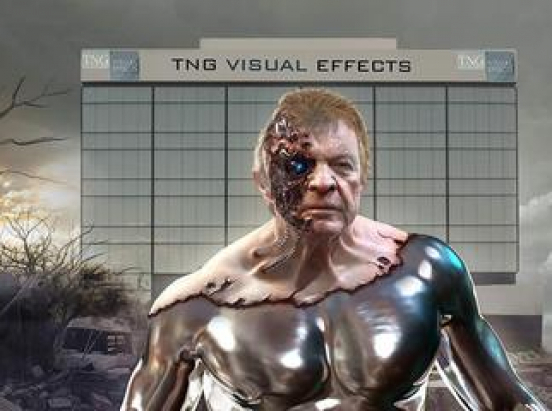 Nick, an active member of the Visual Effects Society, boasts more that 25 years in the entertainment industry. Widely regarded as one of the industry’s foremost technology experts, he continues to approach every project with the same innovation, creativity and thorough going professionalism that first distinguished him as a major talent in this field. Nick began working in the visual effects industry in 1986 with one of the first 3D animation systems. He has served as VP of TDI 3D Animation Software and VP of Eyetronics before starting TNG. Since its opening, he has worked with such high-profile clients as Netflix, Disney, Marvel, Fox, Warner Brothers, Summit Entertainment, HBO, Stargate Studios, Evergreen Productions, Acne Media and Blur Studios on more than 50 feature films, countless commercials and well-known television shows. Clients in the video game industry include Bioware, EA, Sony, THQ, Rockstar, Ubisoft and 2k Sports. Nick’s invaluable experience and deep commitment to the art and science behind visual effects makes him the ideal owner and operator of the company.